Do You Know the History of Acid or LSD? What exactly is acid? Acid, or lysergic acid diethylamide (LSD), is an illegal recreational drug derived from a parasitic fungus that grows on rye, known as ergot. Acid is the most well-known hallucinogenic drug, and due to the extended effects of the drug, the experience of taking or "dropping" acid is known as a "trip" or "acid trip." The psychoactive properties of acid were discovered almost by accident by Dr. Albert Hofmann, a research chemist working for the Sandoz Company, in 1943. Dr. Hofmann had been synthesizing LSD-25, and some crystals of the substance had made contact with his fingertips and were absorbed through his skin. In the middle of the afternoon, while at work, Hofmann started to feel dizzy and restless. He went home, and experienced "a not unpleasant intoxicated-like condition, characterized by an extremely stimulated imagination." Hofmann decided to experiment on himself and took a small quantity of the drug. After 40 minutes, he started feeling dizzy, anxious, noticing visual distortions, the symptoms of paralysis and the desire to laugh. An hour later, he went home by bicycle, which was difficult, given the effects of LSD. He requested milk from a neighbor, who appeared to be "a malevolent, insidious witch with a colored mask." He also experienced unpleasant feelings about himself. Believing that lysergic acid had potential use in neurology and psychiatry, he proceeded with animal experimentation and further human studies. It was found that with both humans and animals, there seemed to be a capacity for breaking down the ego, and it appeared to show potential for people "who are bogged down in an egocentric problem cycle [who] can thereby be helped to release themselves from their fixating and isolation." LSD also released long-forgotten memories and traumas into consciousness, which could then be worked through therapeutically. LSD was used in European psychotherapy clinics in an approach called psycholytic therapy — meaning "the dissolution of tension or conflicts in the human psyche — in which patients expressed themselves through drawing and painting while under the influence of moderately strong doses of LSD, over a series of sessions. Another approach, known as psychedelic therapy — meaning "mind-manifesting" or "mind-expanding" — involved patients taking a single high dose of LSD, after a period of intensive psychological preparation, to attempt to restructure and cure the patient's personality problems. LSD was also explored as a model for psychosis, and it as a treatment for severe pain associated with cancer. LSD began to be used recreationally and was extremely popular during the 1960s when it was still legal. It was promoted by Drs. Timothy Leary and Richard Alpert at Harvard University. Many well-meaning people encouraged the use of LSD, believing it spread love and peace and broke down antiquated and oppressive social hierarchies. But this did not prove to be the case, and by the end of the 1960s, the dangerous side of LSD was revealed. Reports of accidents, mental breakdowns, criminal acts, murders, and suicide were reported, as well as psychotic reactions to the drug, resulting in social hysteria about LSD. Recognizing the dangers of the drug, Sandoz stopped LSD production and distribution in 1965, and psychotherapists abandoned its use in therapy. 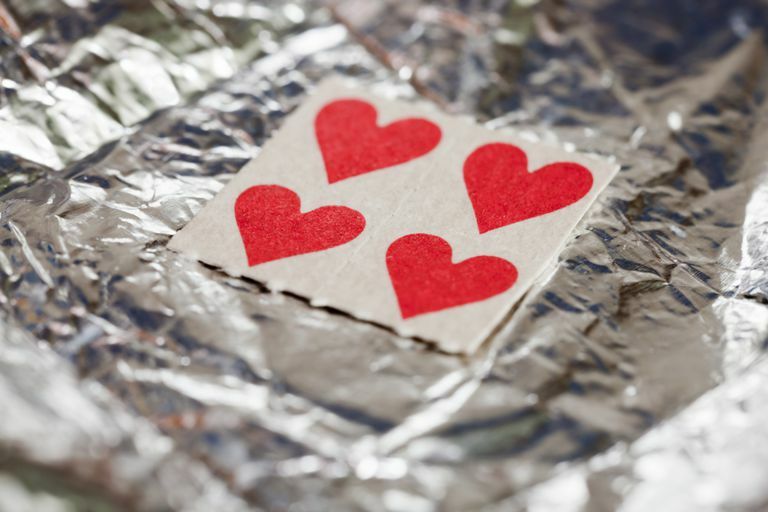 Although LSD has waxed and waned in popularity, it has remained a staple on the illicit drug scene. It regained popularity during the Acid House movement of the 1980s, but this was greatly superseded by the rise of the first ecstasy, then crystal meth. Collin, M. and Godfrey, J. Altered State: The Story of Ecstasy Culture and Acid House. London: Serpent's Tail. 1997. Hofmann, A. LSD My Problem Child. New York: St Martin's Press. 1983. Stevens, J. Storming Heaven: LSD and the American Dream. London: Paladin. 1989.